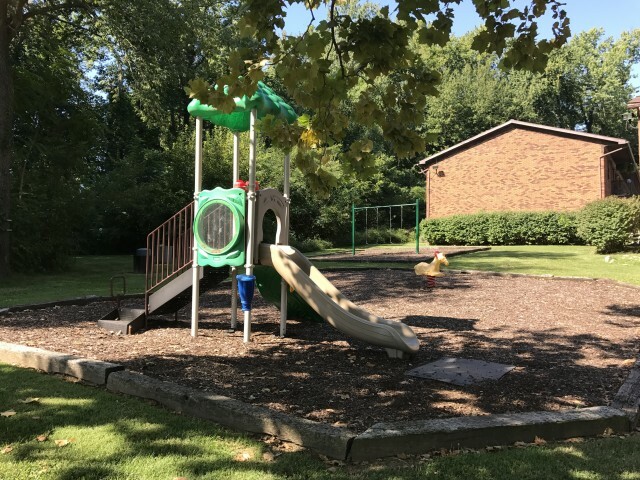 Welcome to Shady Tree Apartments, your home away from the city in a beautiful park setting just minutes from downtown Evansville. 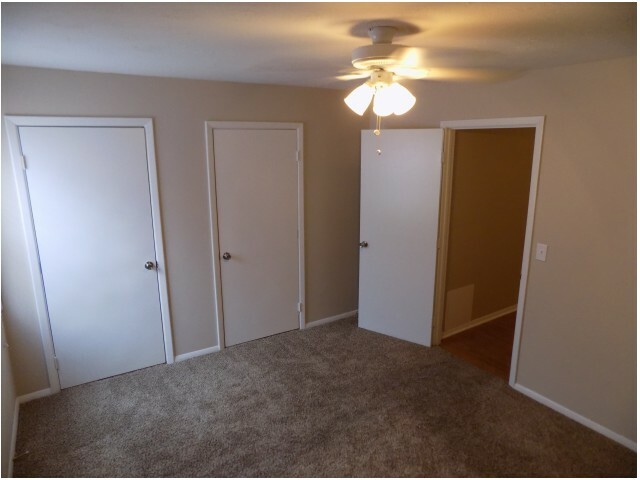 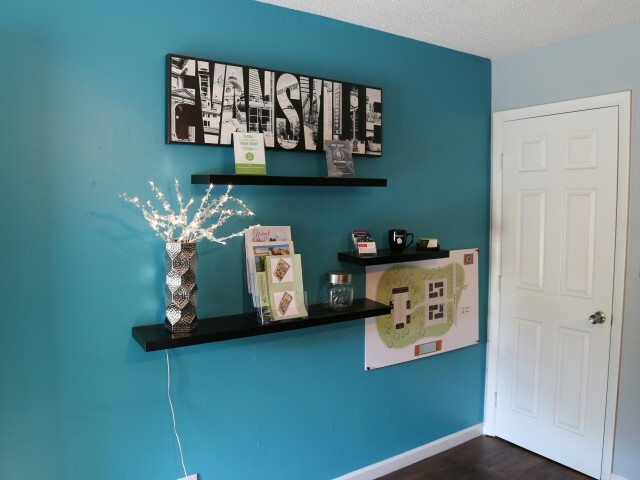 Our updated one and two bedroom apartment homes are located with easy access to shopping, dining, entertainment, USI, Ivy Tech and everything the Northside of Evansville has to offer. 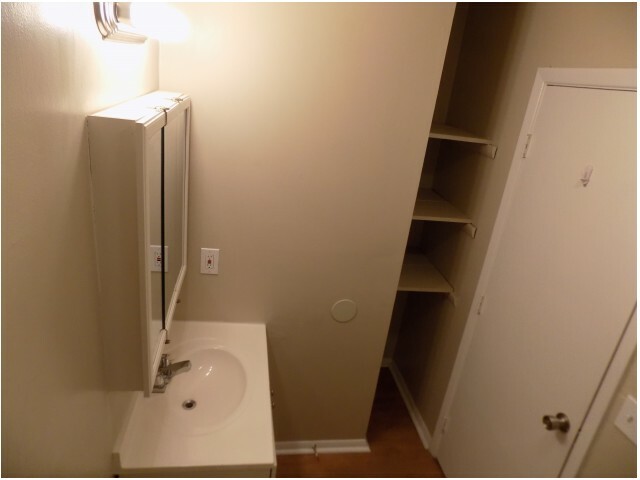 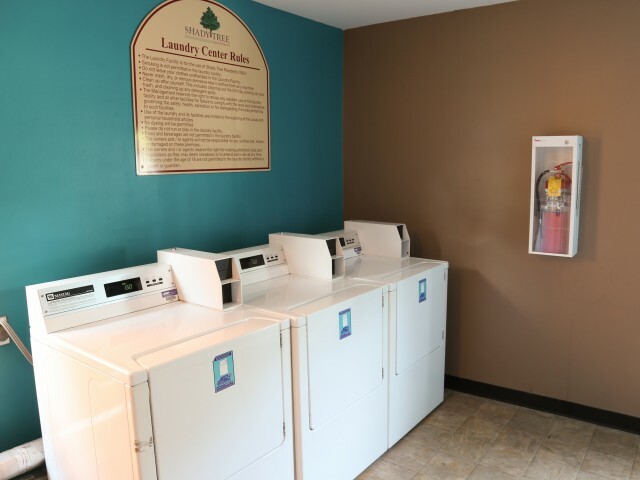 We have on-site laundry facilities and our two bedroom apartments have washer and dryer connections. 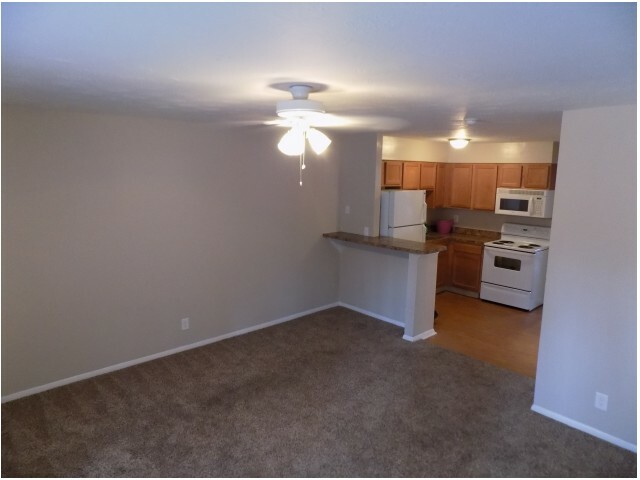 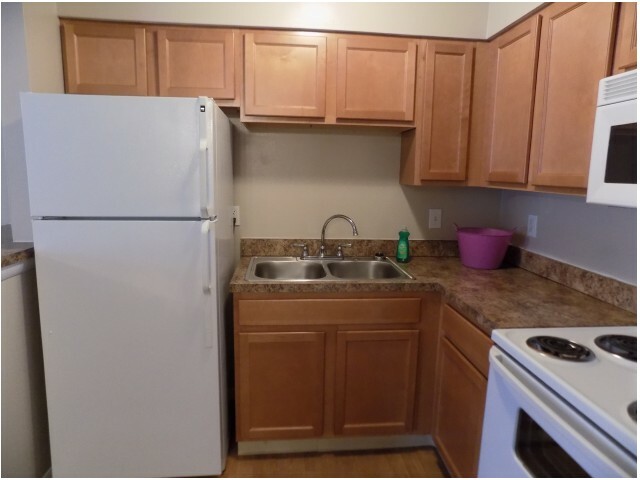 All newly signed leases have overhead microwaves. 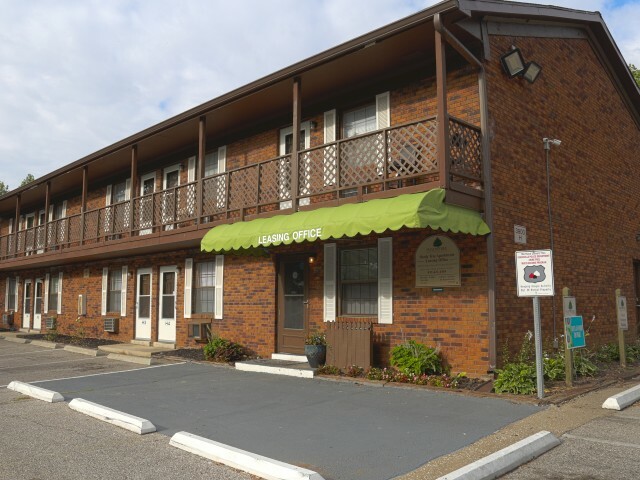 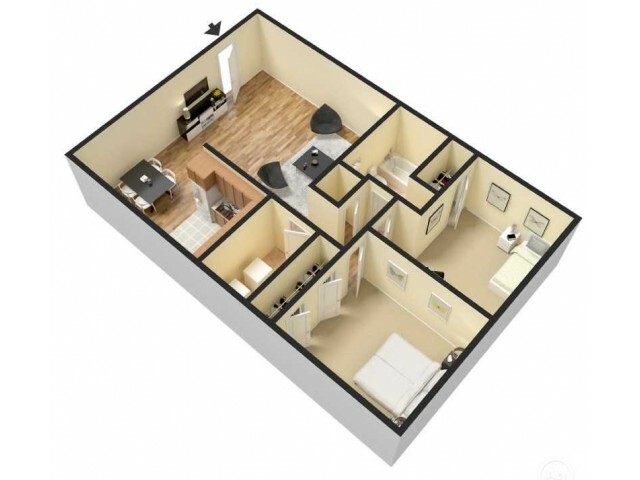 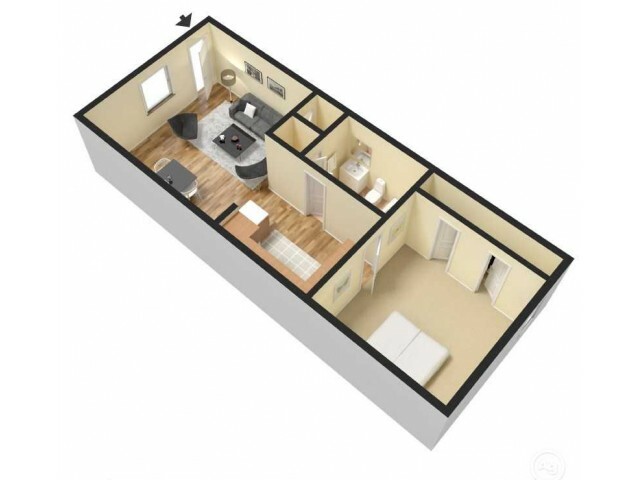 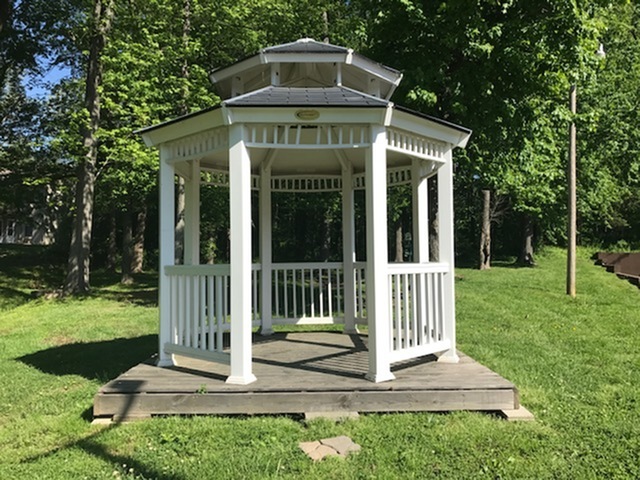 Our spacious 1 and 2 bedroom apartments are your home away from the city in a quiet neighborhood setting You are sure to enjoy our hiking trail, playground, pet-friendly grounds, and gazebo. 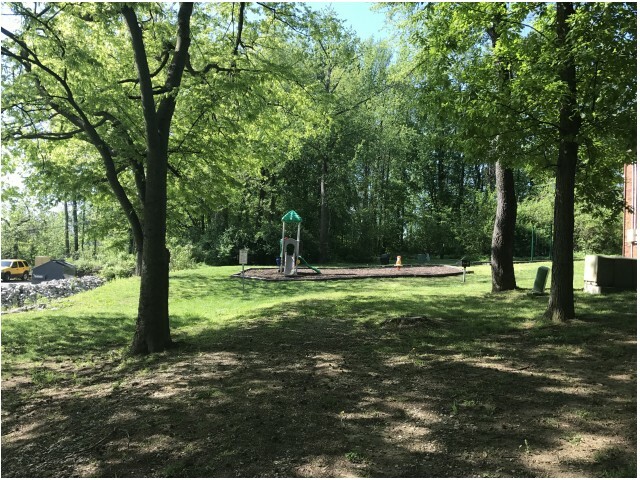 Take I-66 to Kratzville Rd and head North. 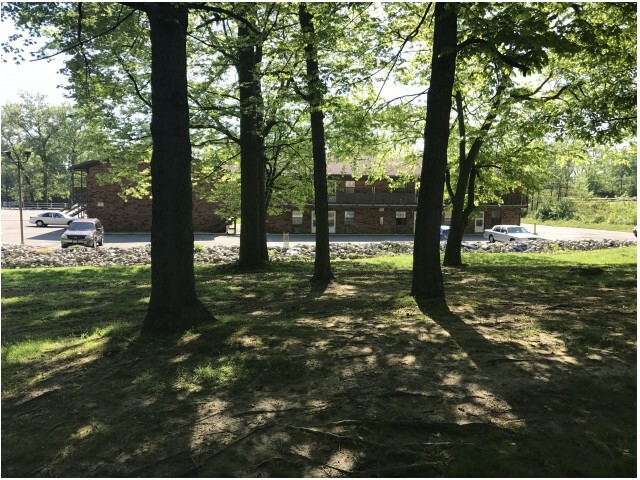 Turn right at Buena Vista Rd, and the next left onto N. Fulton Rd. 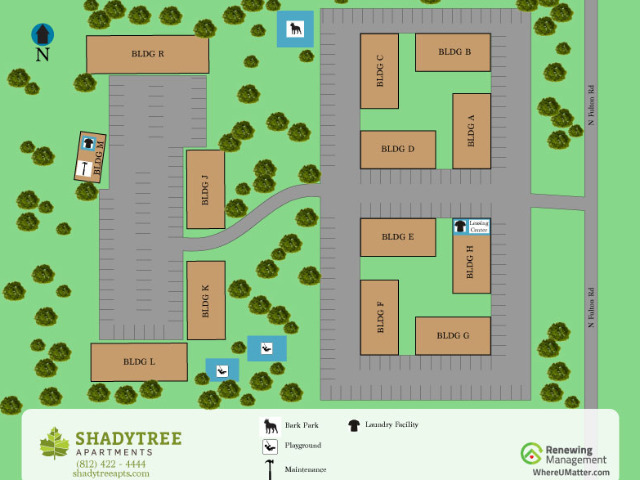 Shady Tree Apartments will be on your left.